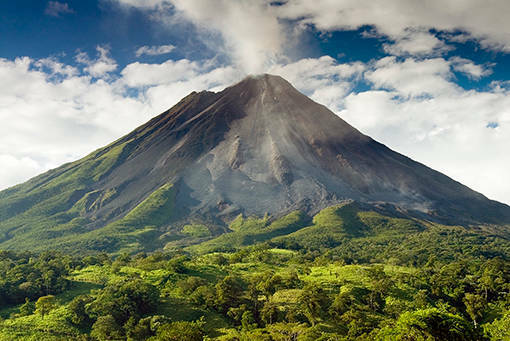 Arenal Volcano is one of the most popular tourist destinations in Costa Rica. 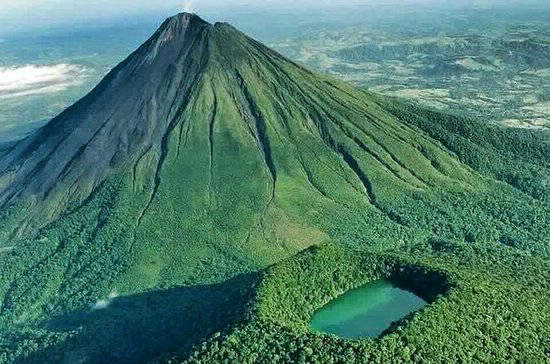 This is also home to one of the best zip-lines in Central America, with 7 cables stretching through the rain forests at lengths of 2,493 ft. (760 m.) and heights reaching 656 ft. (200 m.) and a beautiful perspective of Lake Arenal and the volcano. 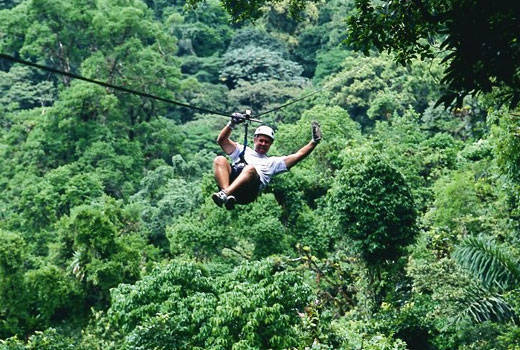 This tour is an excellent option for thrill seekers and nature lovers. 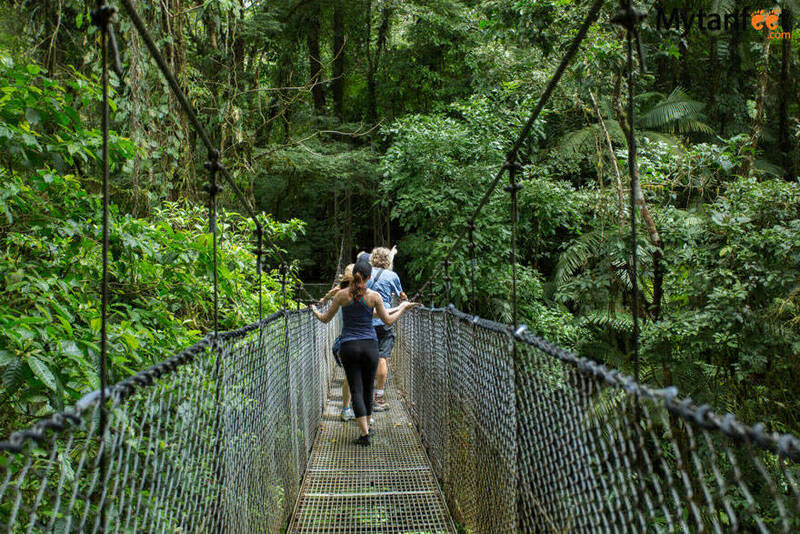 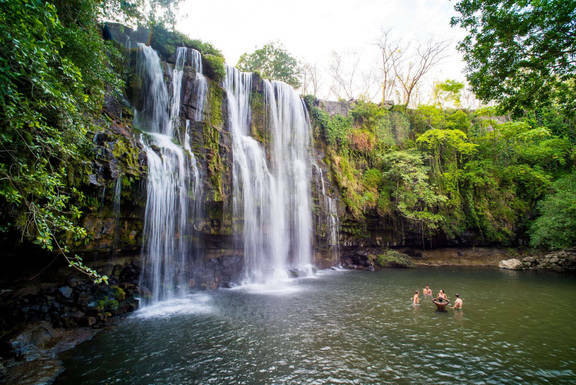 This tour includes a stop at Cortez Waterfall on the way to Arenal, shopping in the town of La Fortuna, a rain forest hike and hanging bridges, and also a trip to the observatory to view Arenal volcano. 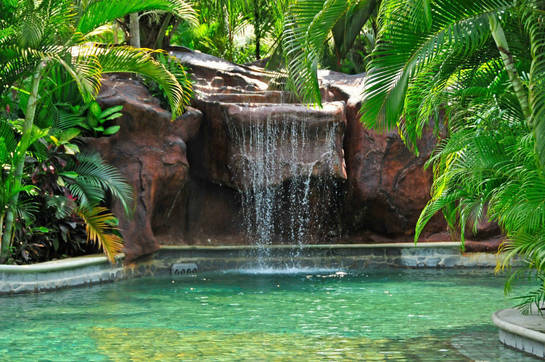 We will also stop along the way for lunch and dinner. 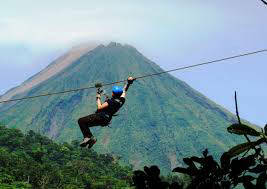 We also offer a trip to the Hot springs if zip-lining isn't for you. 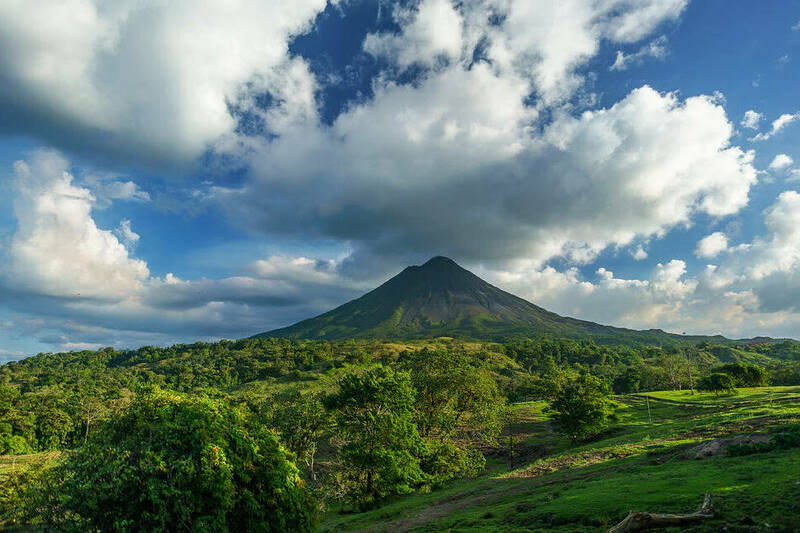 Customize you own experience in Arenal, Book Today! 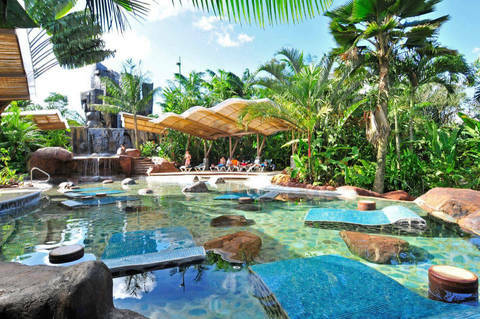 Depart 6:00 a.m. and returns 8:00 p.m.